A Thought: Find a Moment. Friends, find a moment today to delight in one of God’s simple gifts. It will not only lift your spirits, it will lift a praise to God, Who feels every emotion in our hearts; every thought in our minds. 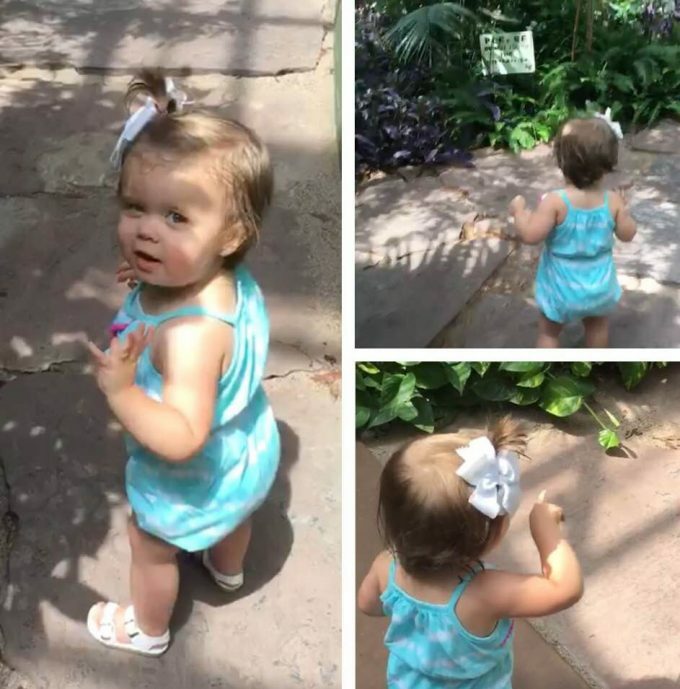 Laine Austin delighted in discovering the wonders of butterflies at the butterfly garden.